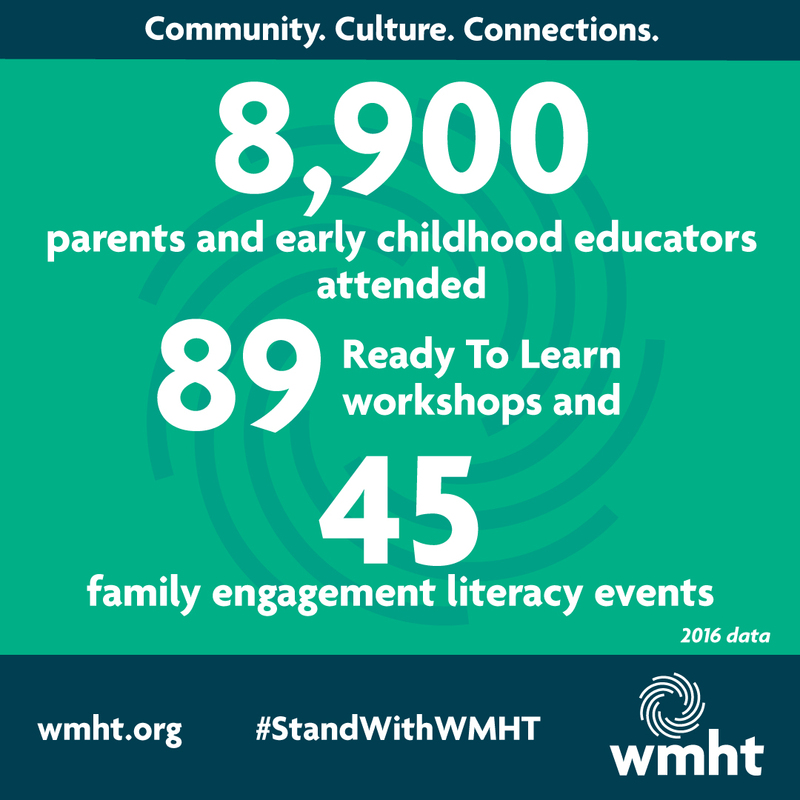 WMHT uses media to enrich our communities with programs and services that advance education, culture and civic engagement, empower individuals, celebrate our diversity, and reveal what we have in common. 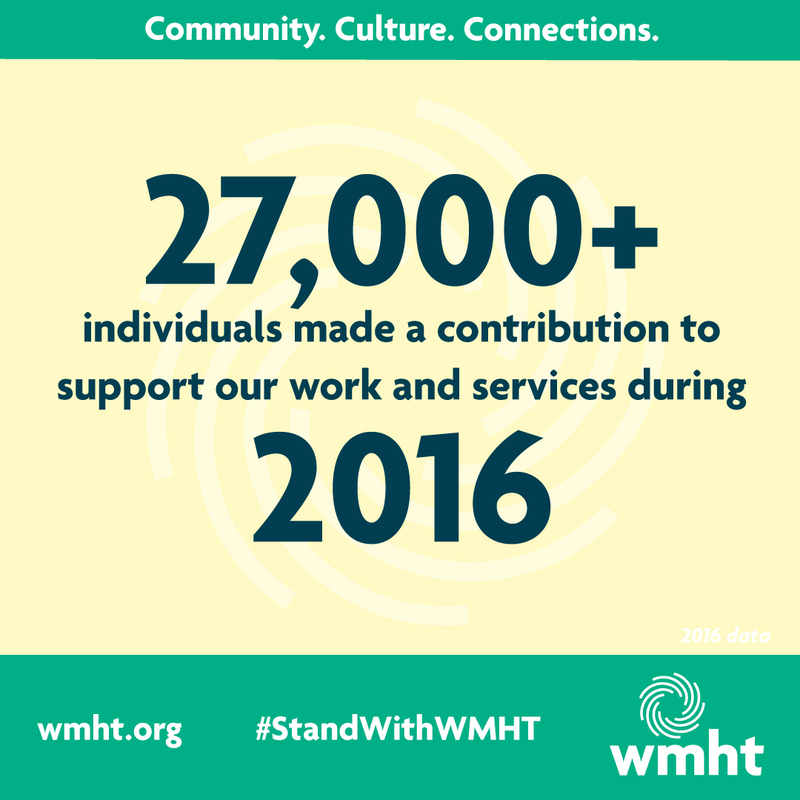 Show your support by calling or writing to your lawmakers and contributing to WMHT. 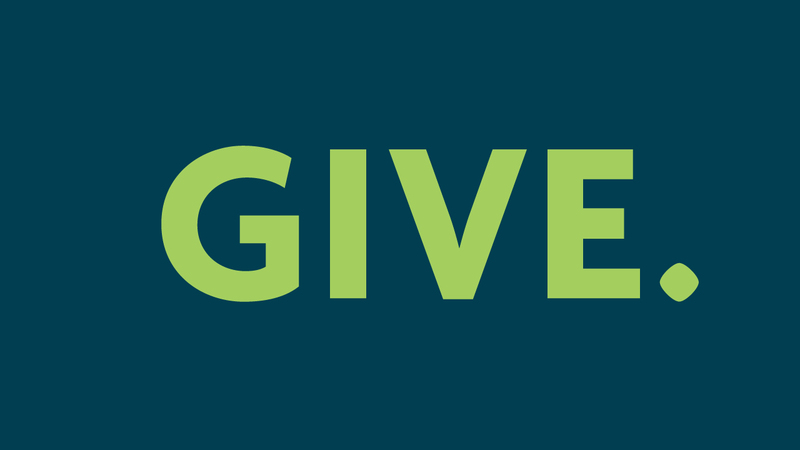 Contact your legislators today and urge them to continue essential public media funding. 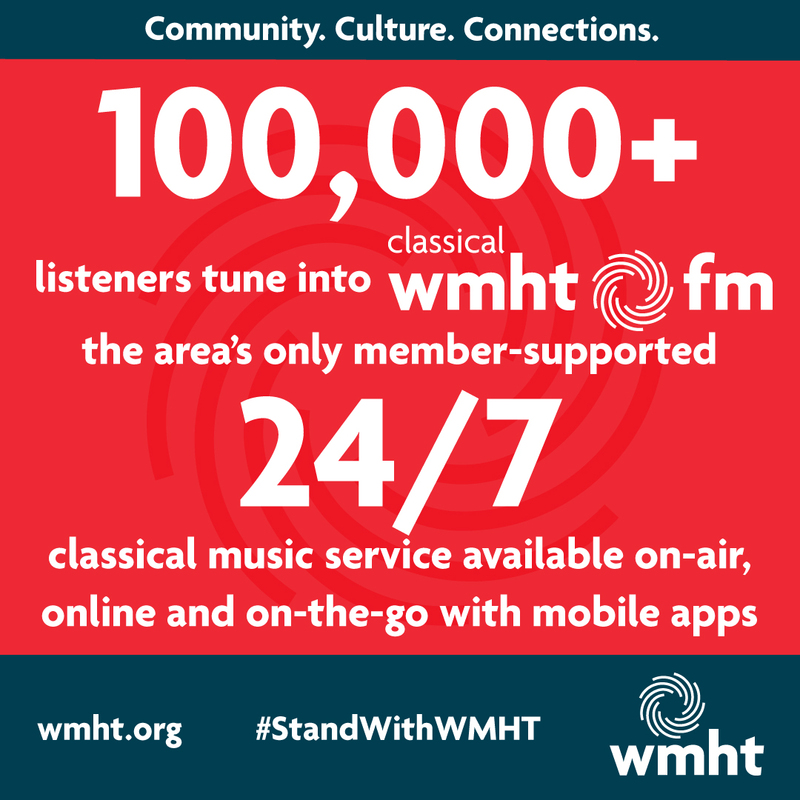 Show your support for WMHT with a gift of support today. 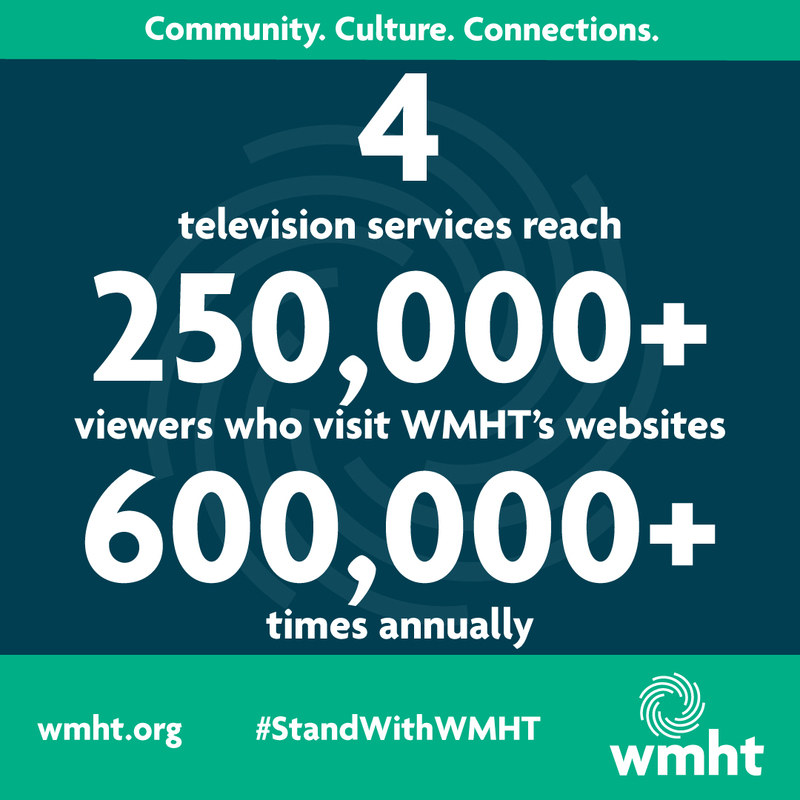 Stand with WMHT by letting your legislators in the House of Representatives and Senate know the importance of public media and what it means to you. On May 23, 2017, the President sent his full budget to Congress, which recommends eliminating public media funding. 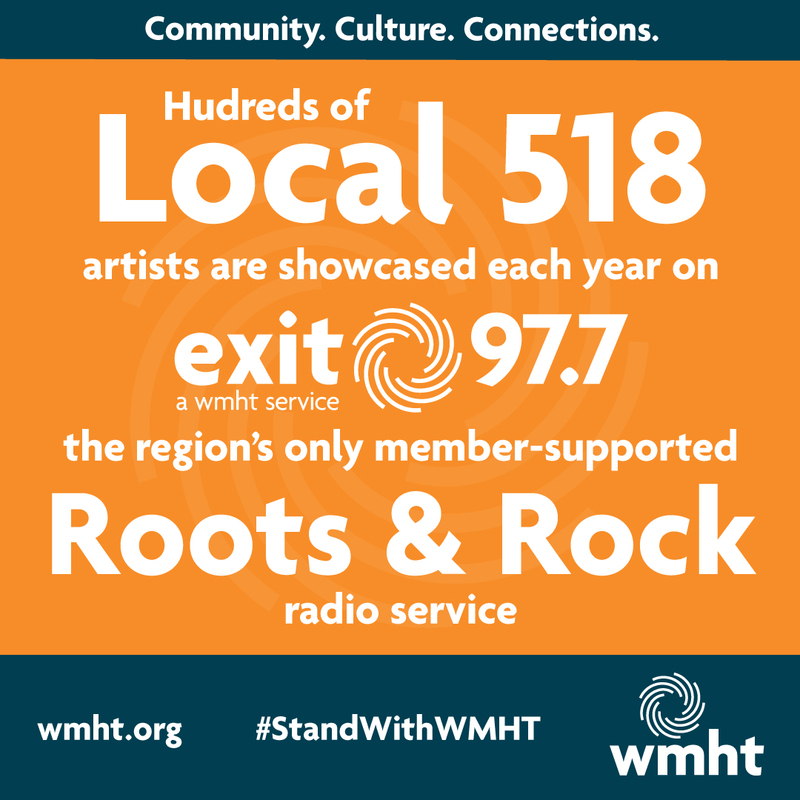 There are nearly 1,500 locally owned and operated PBS and NPR stations across the country, including WMHT. CPB was created by Congress in 1967 to be the steward of the federal government’s investment in public broadcasting. CPB is also the largest single source of funding for research, technology and program development for public radio, television and related online services. 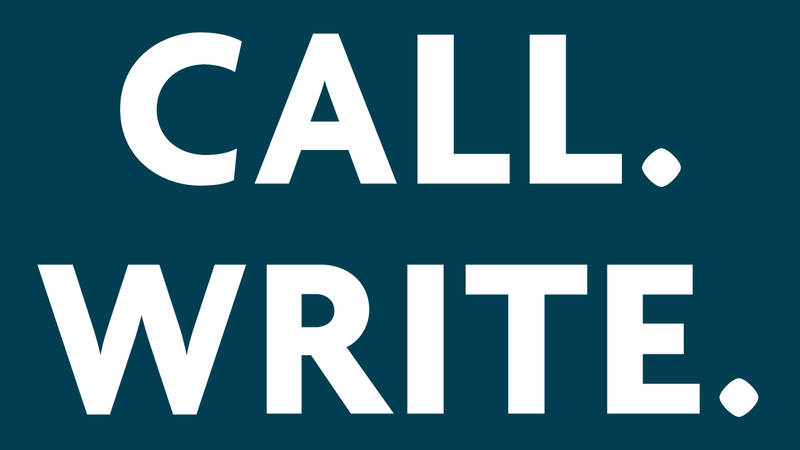 We’ve provided suggested language for your messages to your legislators. 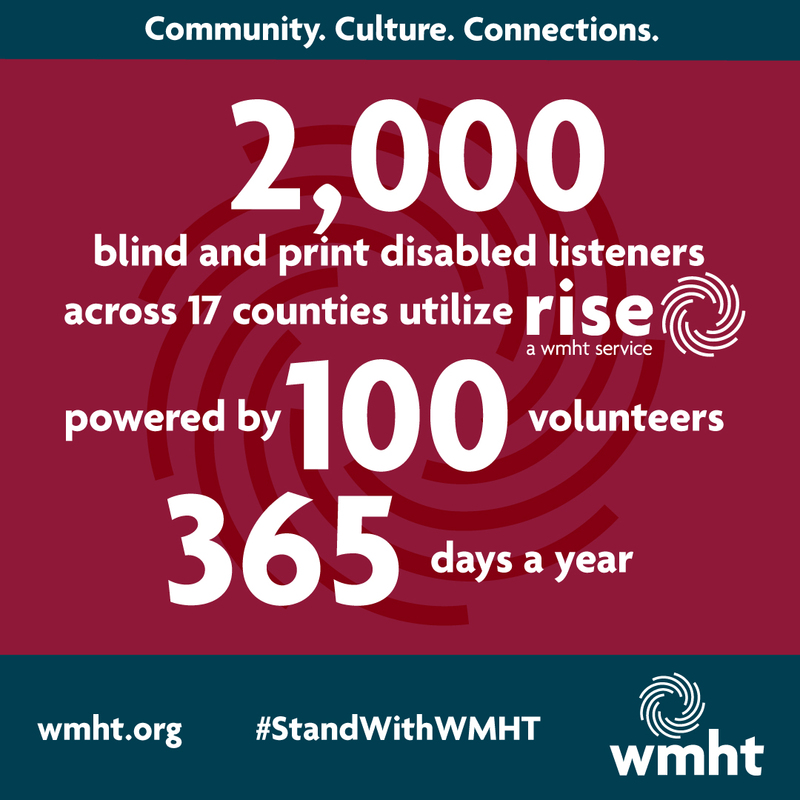 Speak from your heart about public media and WMHT— how it has impacted you, whether as a child, student, teacher or citizen. I’m writing to ask you to fight to restore funding for the Corporation for Public Broadcasting in the Federal budget. 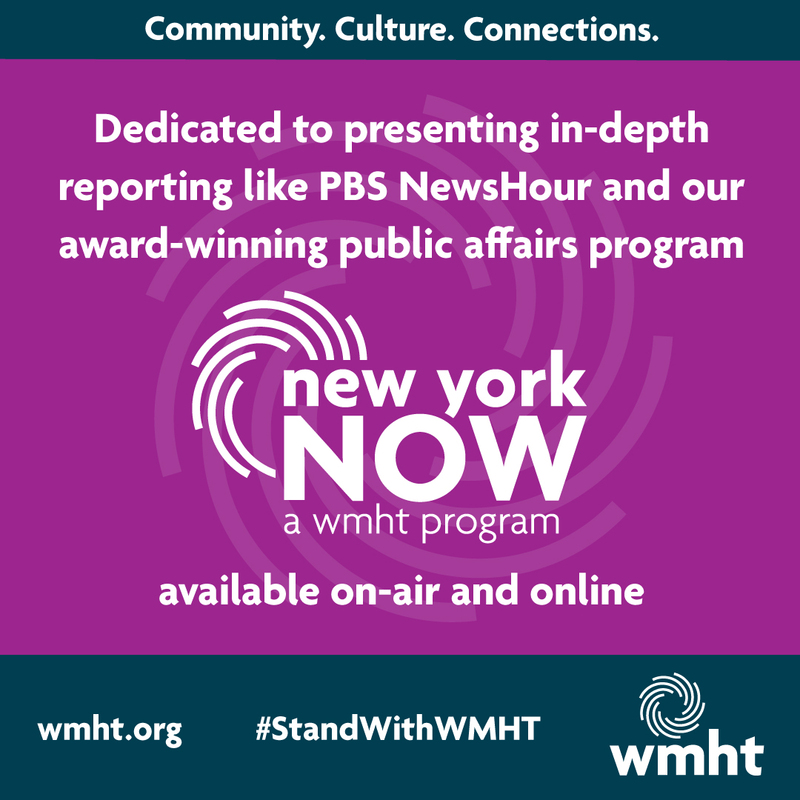 CPB funds all public broadcasting, including PBS and NPR and our very own WMHT. This proposed cut would be terrible news for our community, cutting a very important source of funding for a vital resource for our communities, our teachers and our kids. For generations, these stations have been serving our community with programming that educates, enlightens and inspires. They provide children a safe harbor in a television environment that often contains content unfit for growing minds. And they provide materials that teachers use in the classroom each and every day. CPB costs each taxpayer just $1.35 per year. PBS programs are watched by 82% of TV households, and they can get it for free. 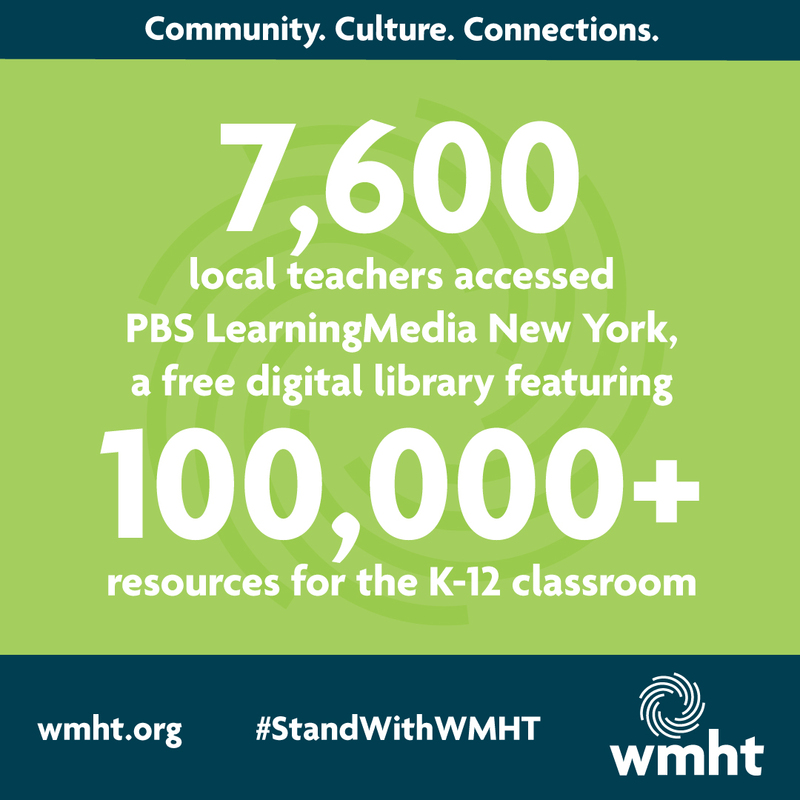 PBS stations provide 120,000+ curriculum-driven learning tools to teachers, parents and caregivers for FREE. Federal seed funding works: for every $1 of federal funding, stations raise $6 72% of voters think PBS is a good value for their tax dollars. Public media employs about 25,000 people across the country and provides an important training venue for student interns. 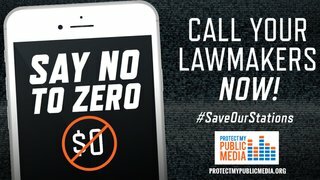 Please stand with me to support public media! Thank you for taking my call. My name is __________ and I live in CITY, STATE I’m calling to ask you to fight to restore funding for the Corporation for Public Broadcasting in the Federal budget. 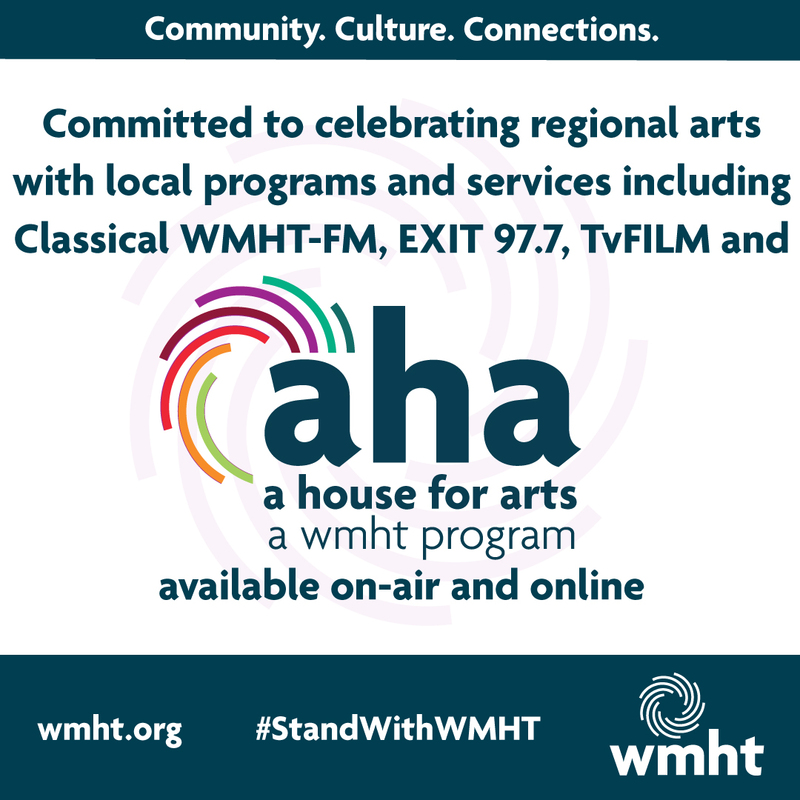 CPB funds all of our PBS and NPR stations, including WMHT. 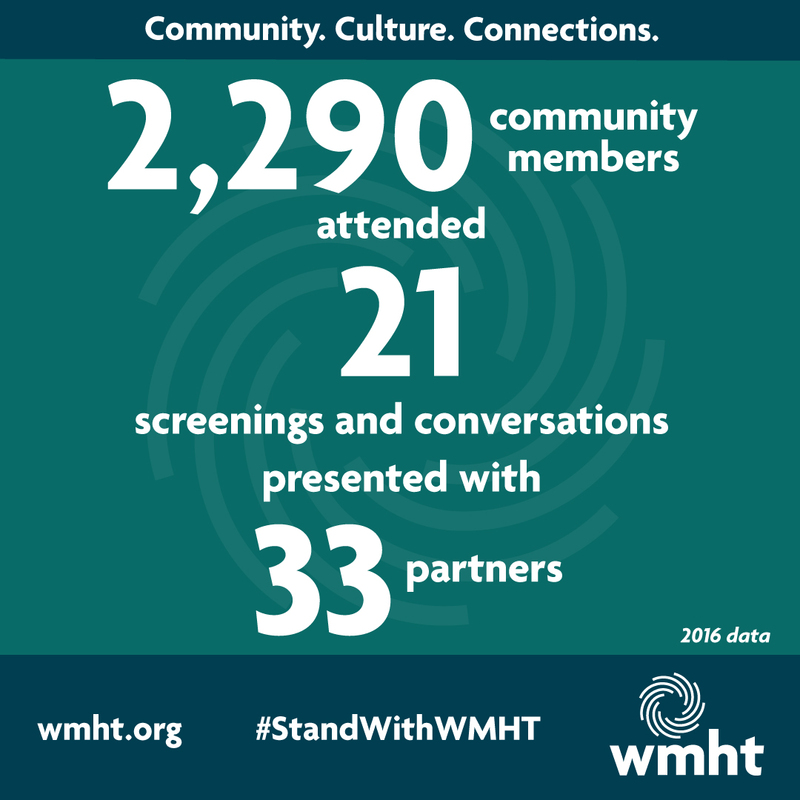 I trust WMHT to air programs that teach and inspire. Their news coverage is second to none – it’s balanced and fair. And their budget line amounts to just $1.35 per taxpayer. Please make a stand for public media! Thank you! Access complete contact details and social media accounts of federal, state and city representatives with this guide, whoismyrespresentative.com.